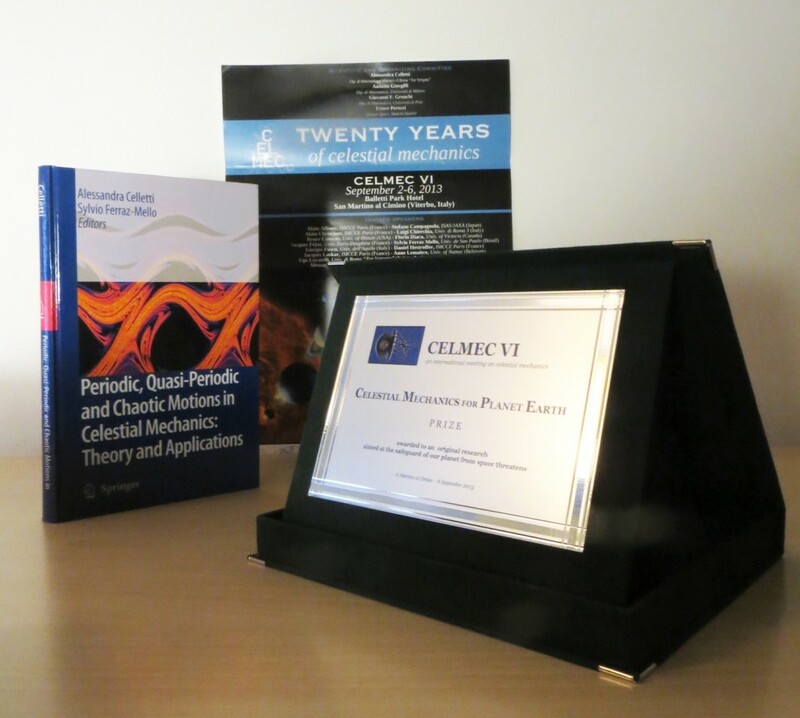 The Sixth International Meeting on Celestial Mechanics – CELMEC VI – took place in San Martino al Cimino (Italy) during September 2-6, 2013. The more than 130 researchers who attended the meeting have interests ranging from the mathematical theories of solar system dynamics to the flight dynamics used to design new interplanetary missions.The meeting was organized by Alessandra Celletti (Univ. Roma Tor Vergata), Antonio Giorgilli (Univ. Milano), Giovanni F. Gronchi (Univ. Pisa), Ettore Perozzi (Deimos, Spain). On the occasion of the special year of emphasis on the Mathematics of Planet Earth, during the meeting a prize titled “Celestial Mechanics for Planet Earth” has been awarded to the best presentation of original research work aimed at safeguarding our planet from potential extra-terrestial threats. The prize committee, consisting of Luigi Chierchia (Univ. Roma Tre), Florin Diacu (Univ. Victoria), and Rudolf Dvorak (Univ. 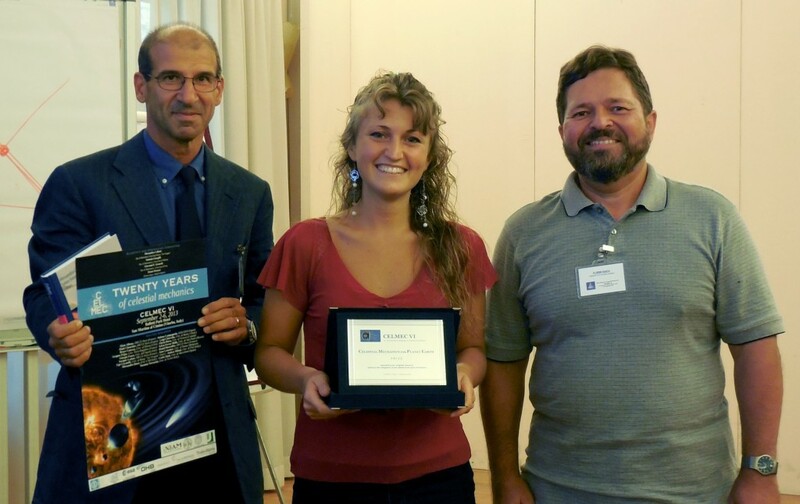 Vienna), awarded the prize to Marta Ceccaroni for her paper titled “Analytic perturbative theories in highly inhomogeneous gravitational fields”, which appeared in Icarus in 2013. It was written in collaboration with J. Biggs of the University of Strathclyde. After receiving her master’s degree in mathematics, Marta Ceccaroni earned a Phd in Space Engineering at the University of Strathclyde, Glasgow (UK). She is currently an early stage researcher in the European Marie Curie Network “Astronet-II”. 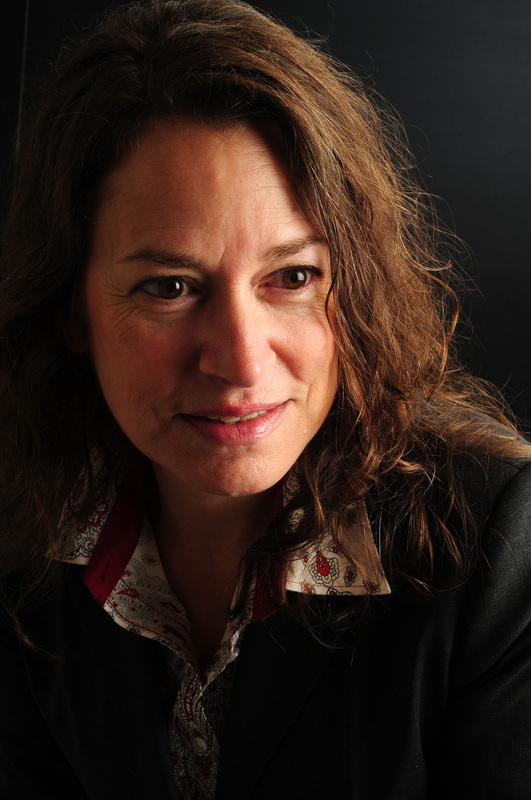 Marta Ceccaroni proposed an algorithm to significantly speed up the procedure to characterize the shape and density of an inhomogeneous body by measuring the deviation between the observed orbit and the trajectory predicted with her analytical technique. The resulting time saved by such a derivation of the physical features of an unknown object may clearly play a key role in the case of hazardous asteroids. Thus, this mathematical procedure could possibly turn out to be extremely relevant in assessing mitigation strategies to deal with asteroids potentially threatening our planet.